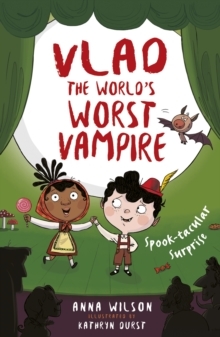 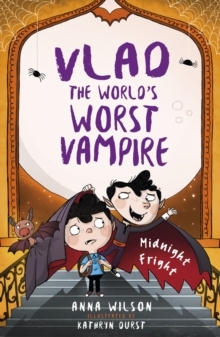 Vlad is the youngest member of the Impaler family, the bravest vampires that ever lived. Human school! 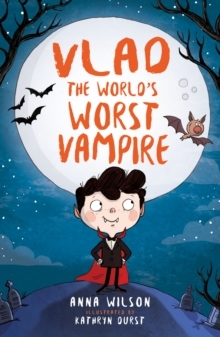 So off Vlad goes, along with his pet bat Flit. 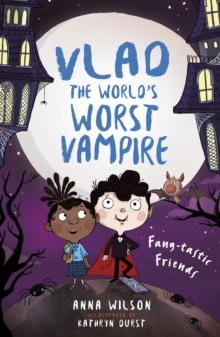 But how will Vlad keep his true identity secret from his new friends?